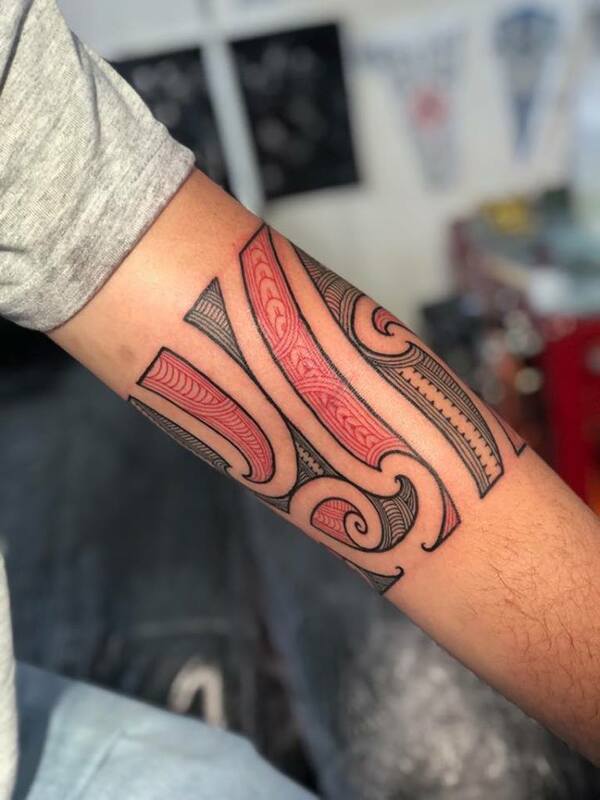 Tama (Ngati Porou, Ngati Konohi, Te Whanau a Apanui) was a graduate with excellence at Toimairangi Maori Visual Arts under the tutelage of Sandy Adsett. 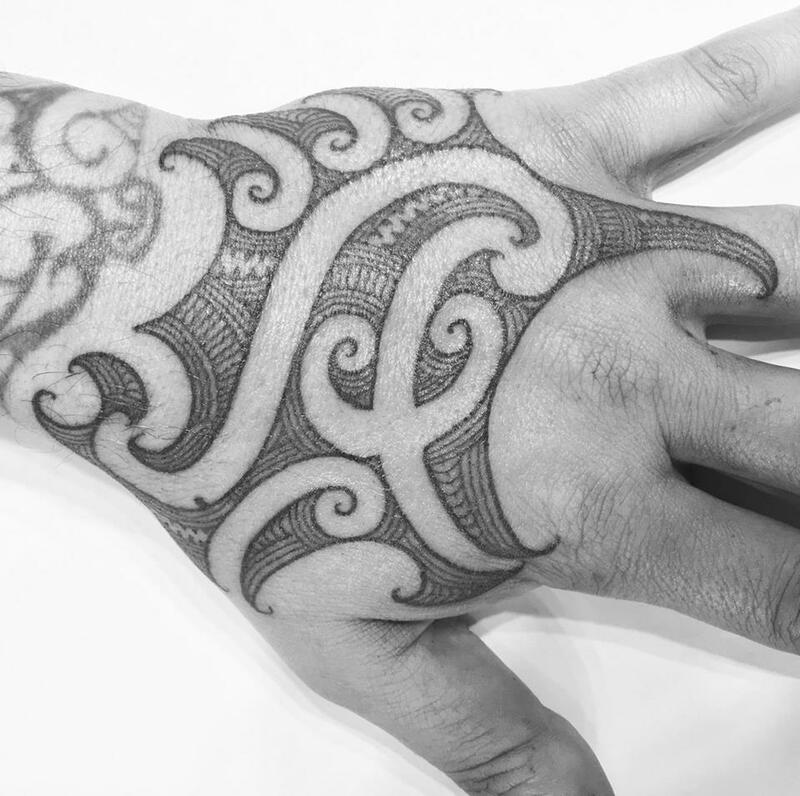 Through his degree he also learned the art of Ta Moko under the mighty Henare Brooking and continues to love his passion of art as a artist in Queenstown studio. 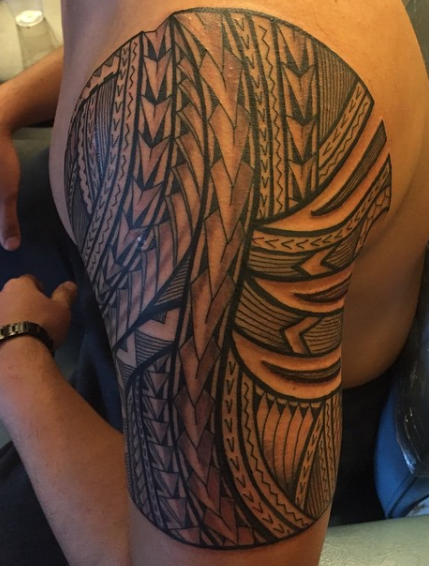 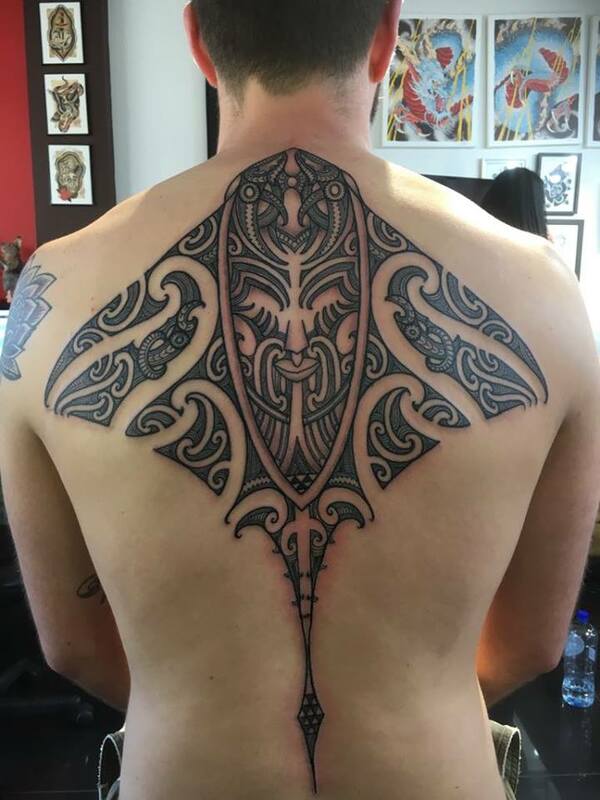 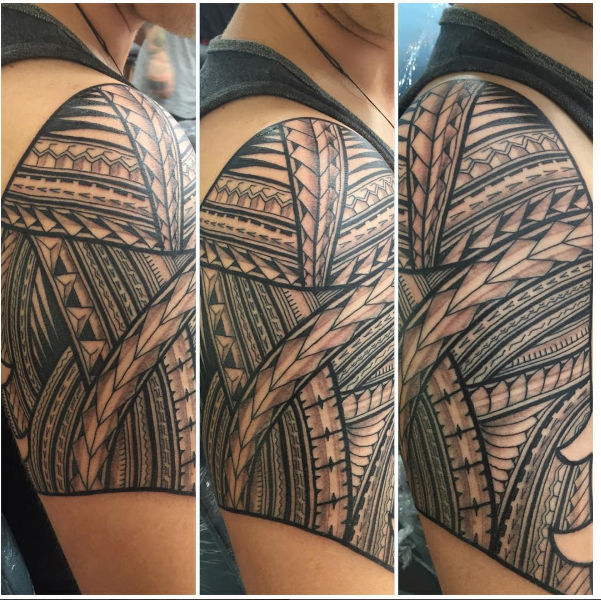 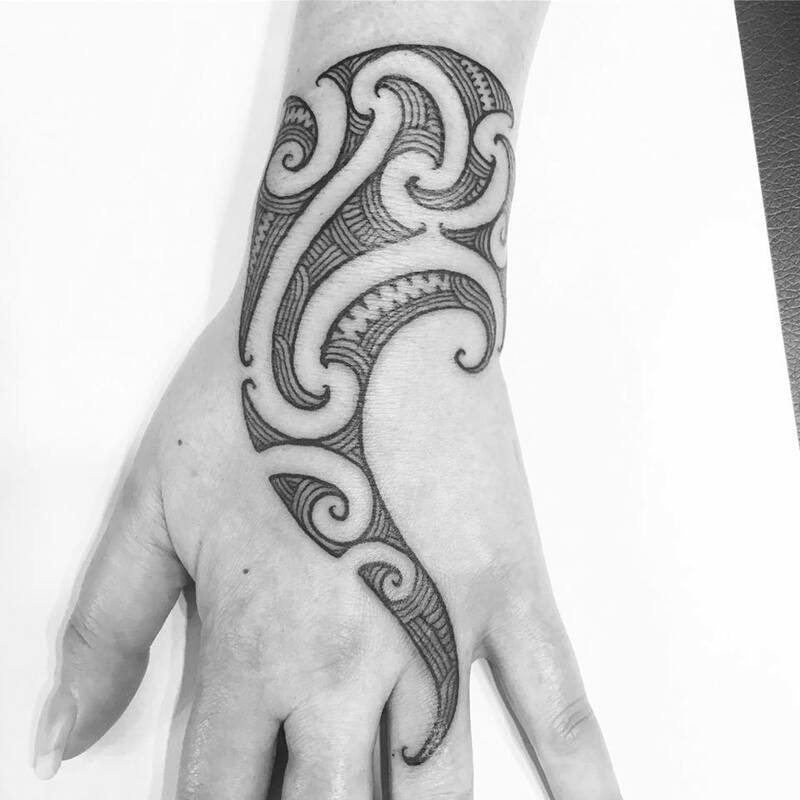 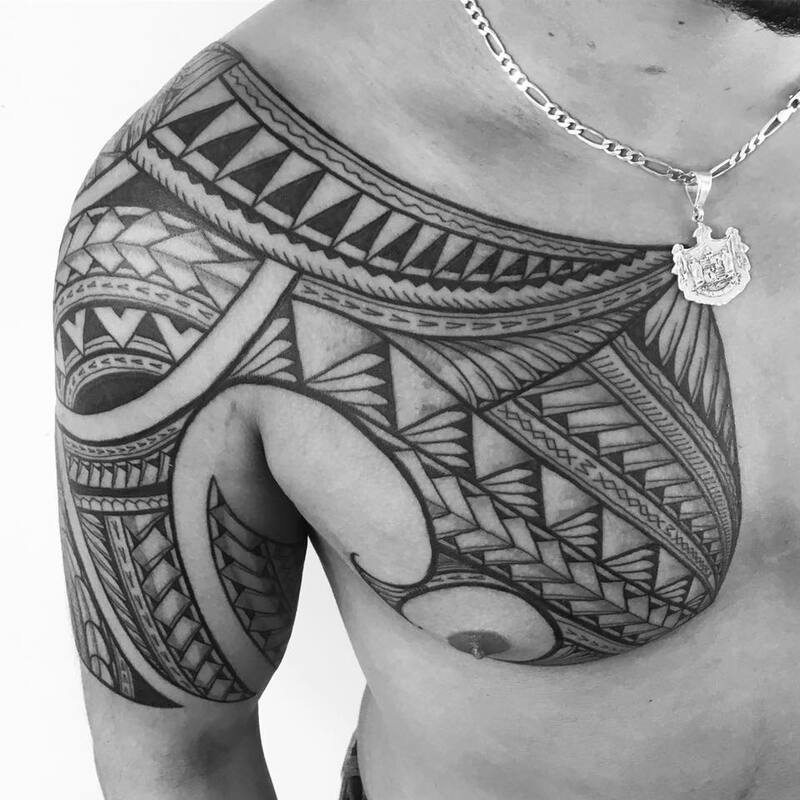 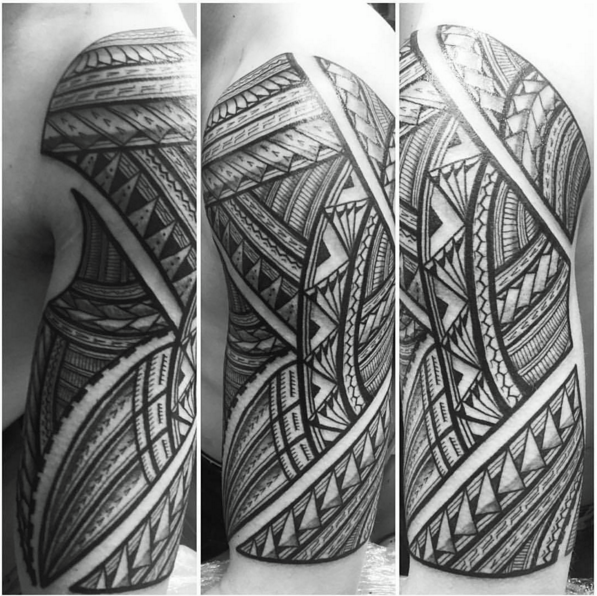 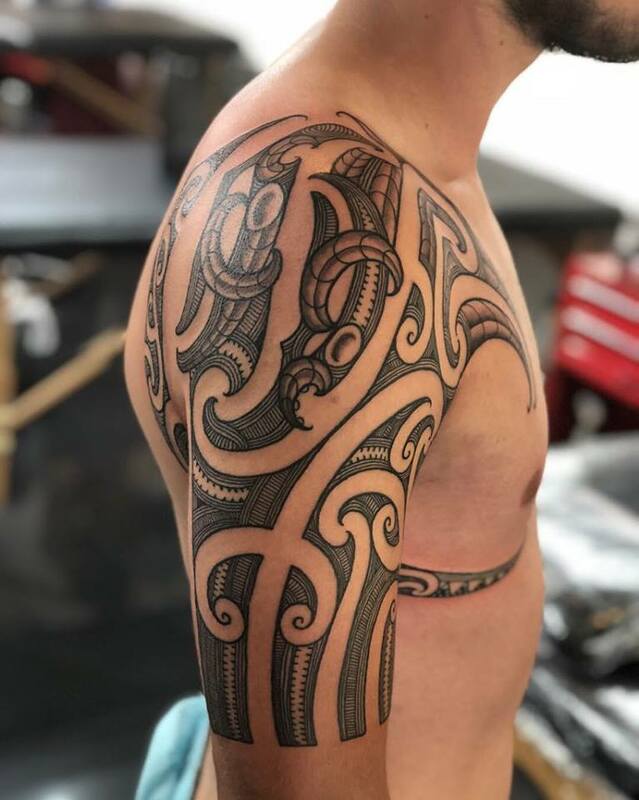 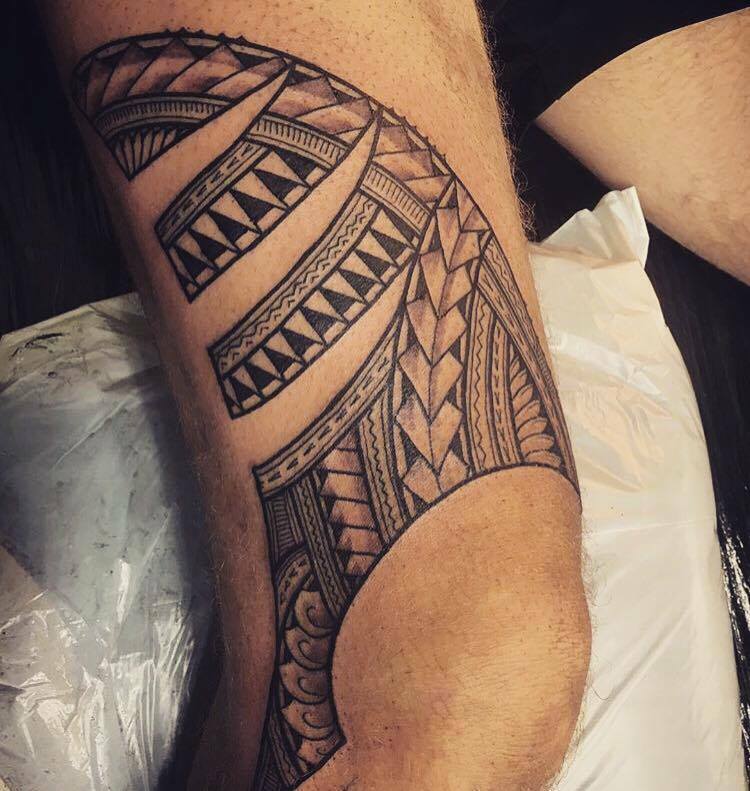 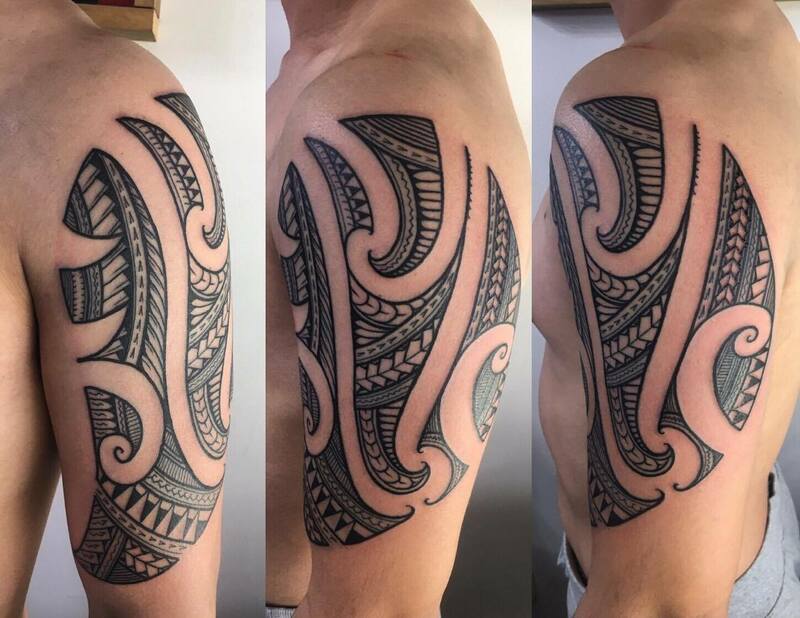 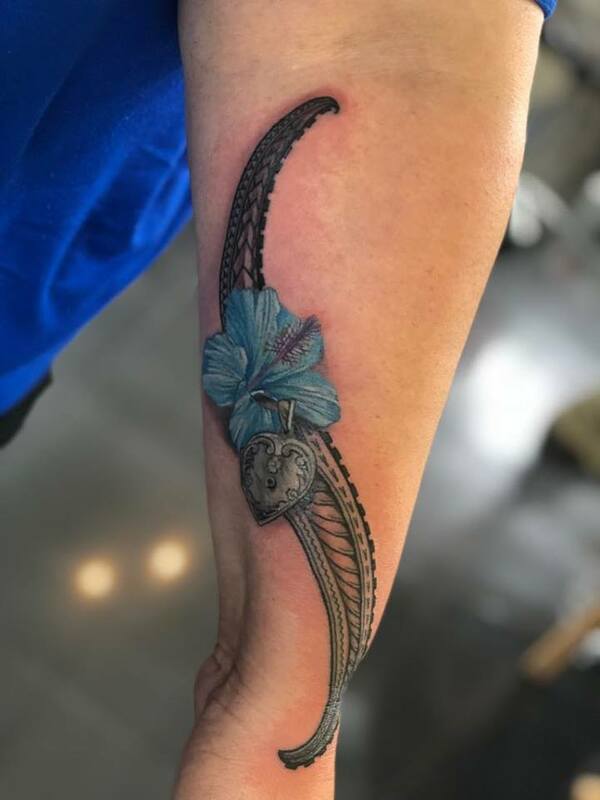 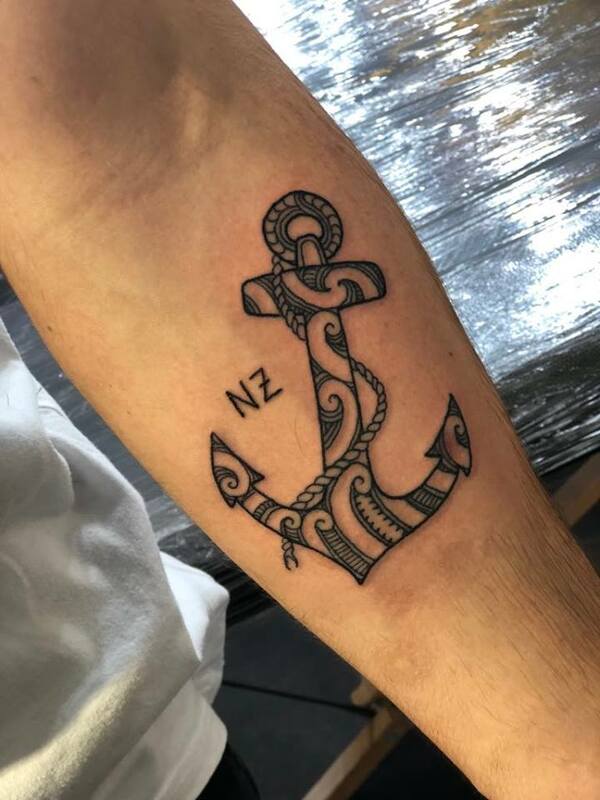 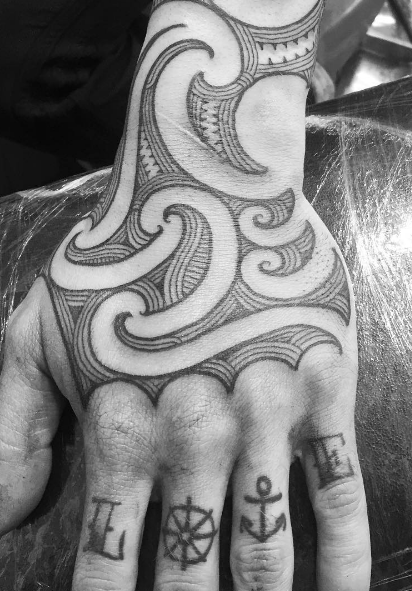 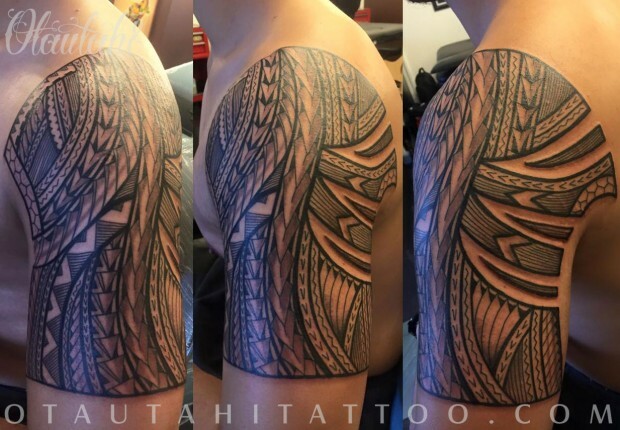 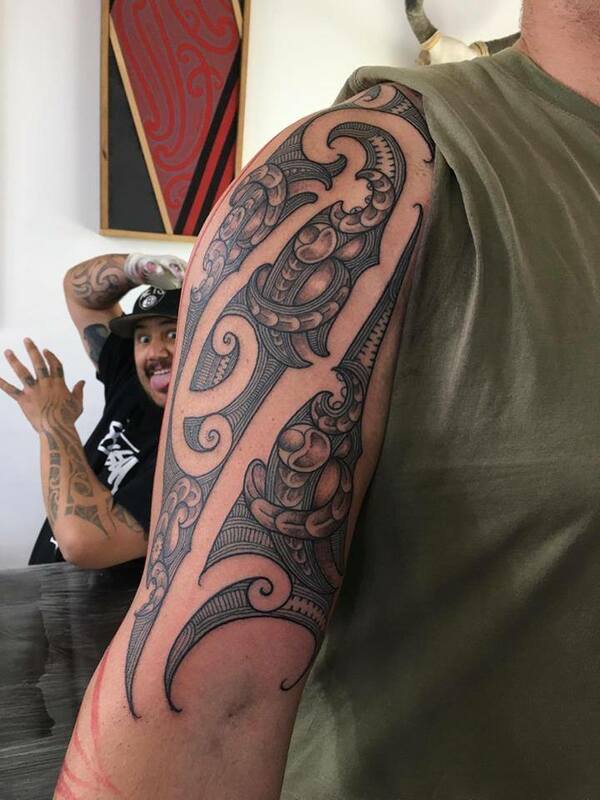 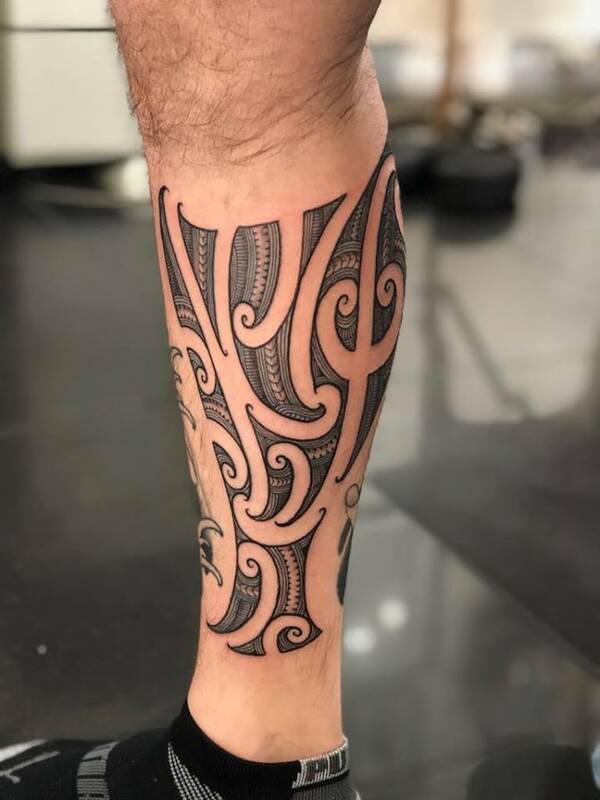 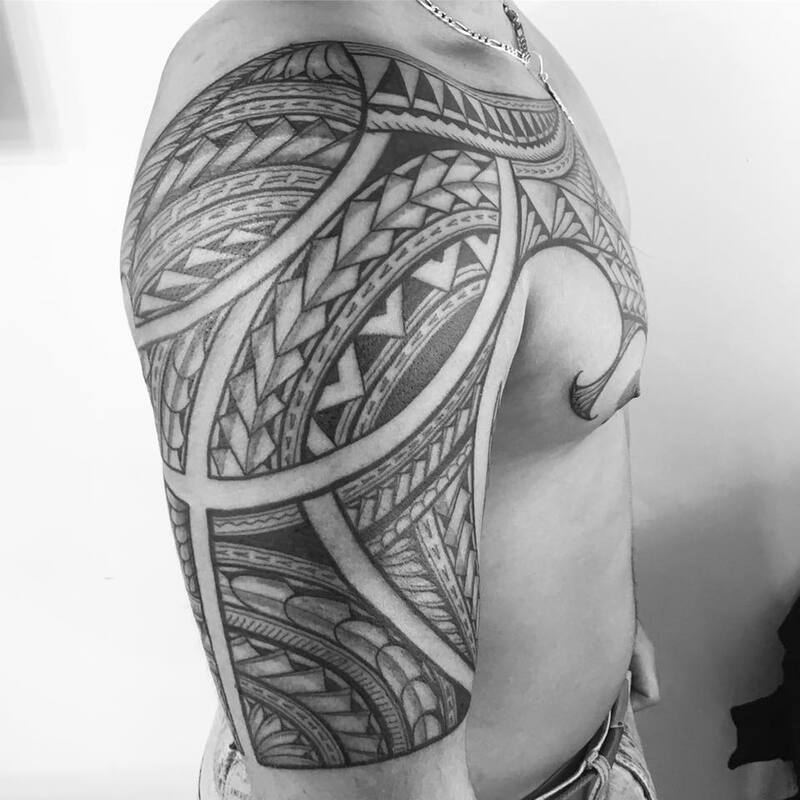 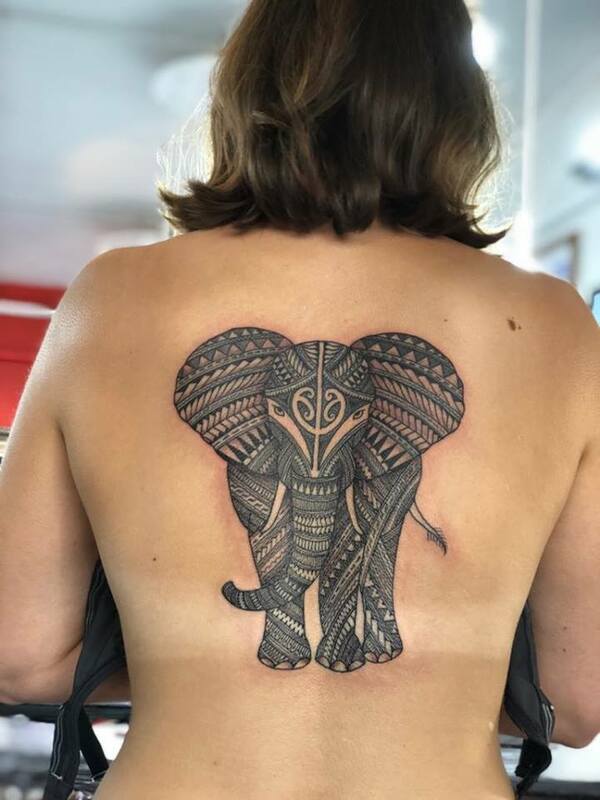 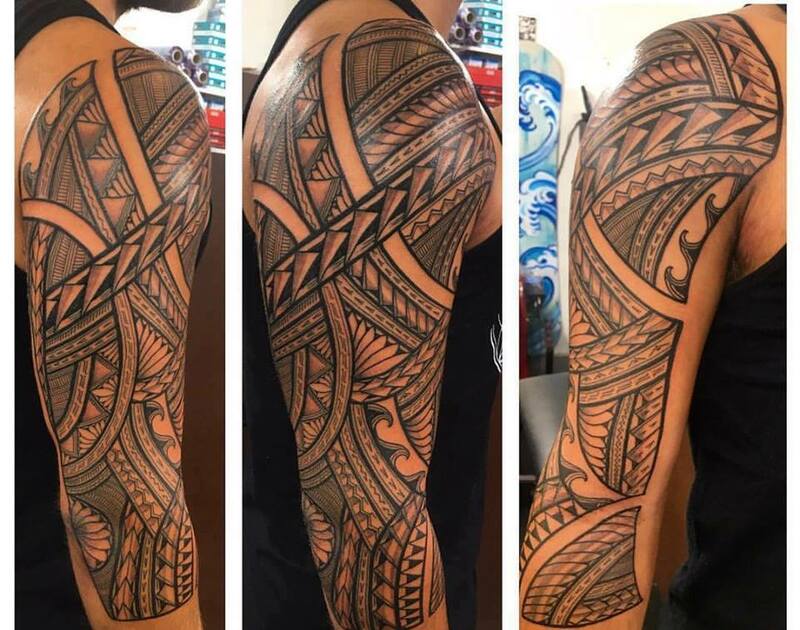 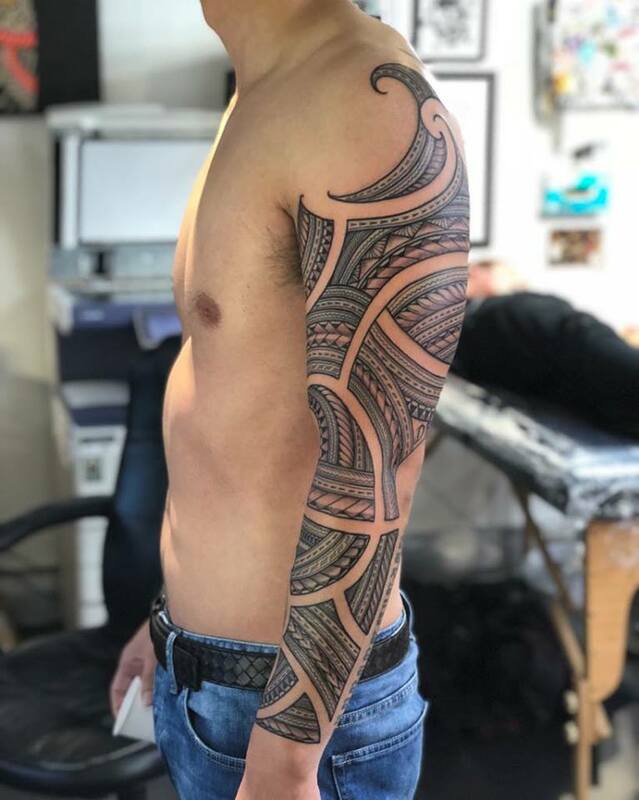 His Ta Moko/Polyneasian style is clean and crisp, bringing him clients from all around the world seeking out their own special piece with him.